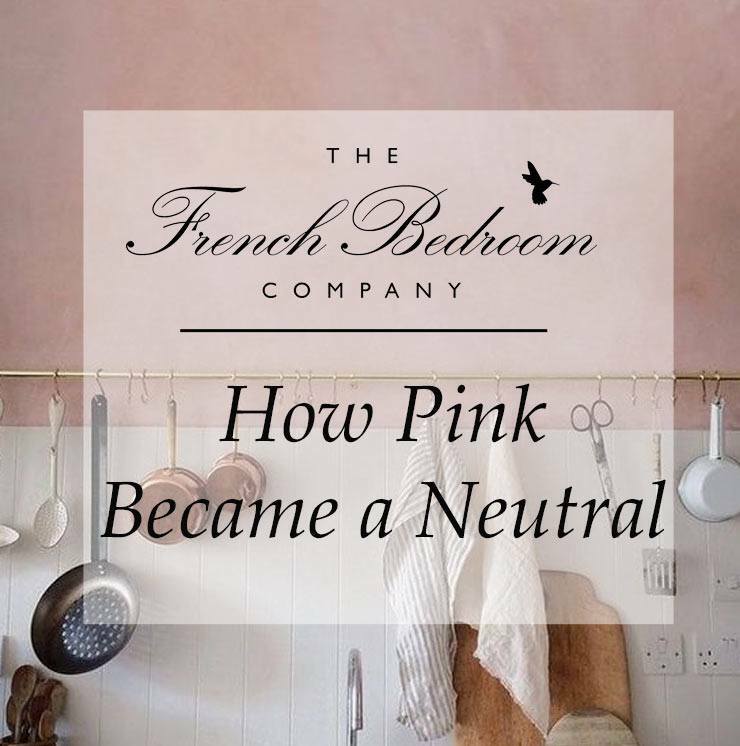 Find out how pink has gone from our favourite accent colour to our neutral of choice, with inspiration and ideas for a classically modern home. 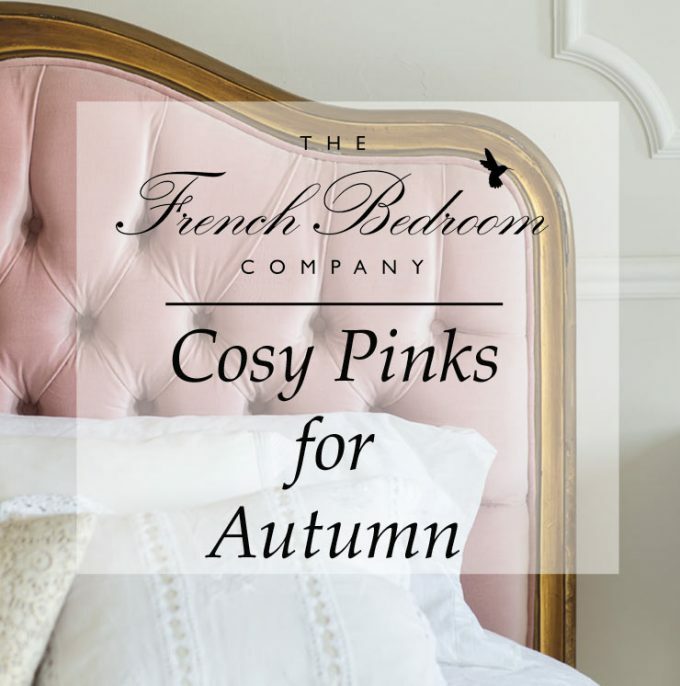 Pastel pink tones might seem synonymous with Summer months but we're advocating bringing our favourite colour into the chillier months. 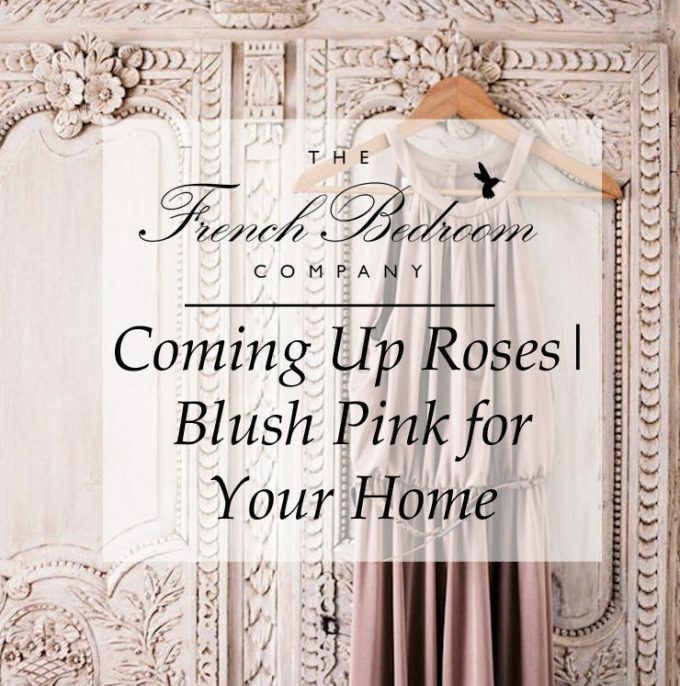 The French Bedroom Company has launched a charity initiative in conjunction with October's Breast Cancer Awareness month. In need of inspiration from this year's biggest trends? Look no further than your own bedroom. 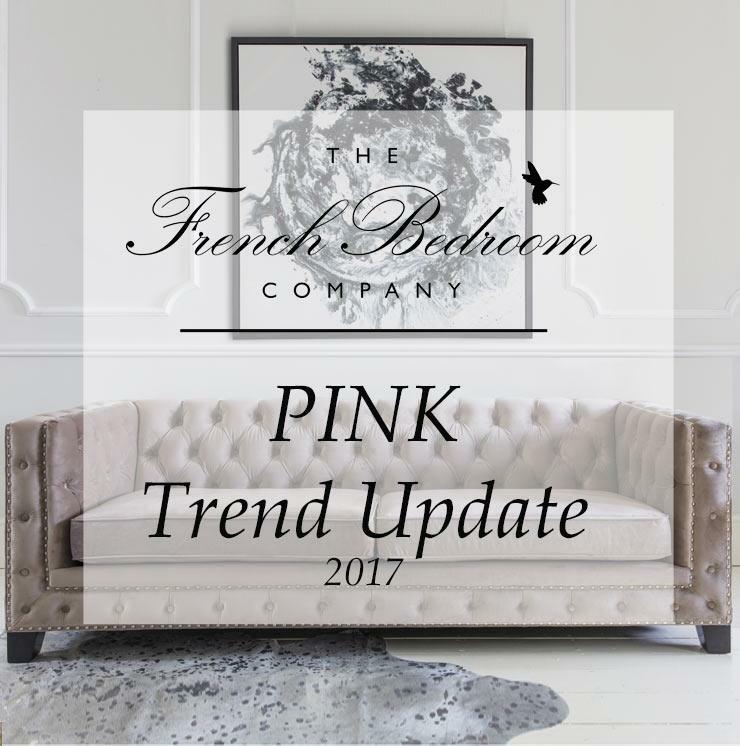 While you’ll find plenty of style inspiration here at The French Bedroom Company, in 2019 boudoir-based fashion isn’t just focused on interiors. 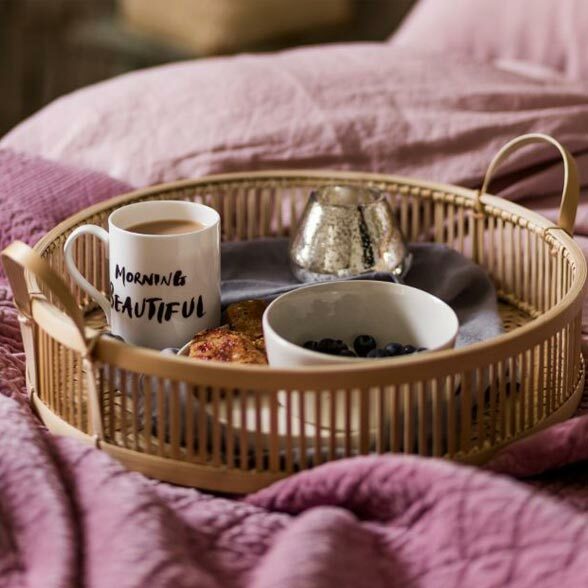 Pinterest has revealed that searches for sleep optimisation increased by 116% in 2018, reflecting a growing desire for optimal health as new year’s resolutions abound. Calming, relaxing, peaceful and serene; it's a wonder- with this many well being buzz-words surrounding the colour blue - that it took us all so long to warm up to the coolest shade of all. 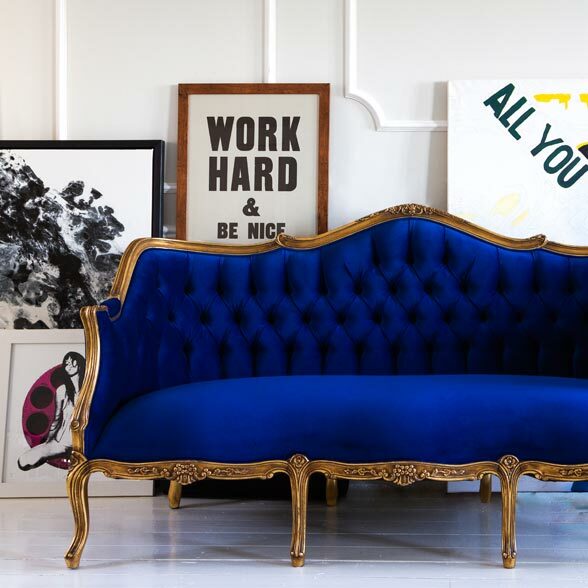 But with velvet sofas, accent chairs, luxury beds, sumptuous throws and an abundance of blue-hued art work now readily available, turning blue has never been easier or more appealing. 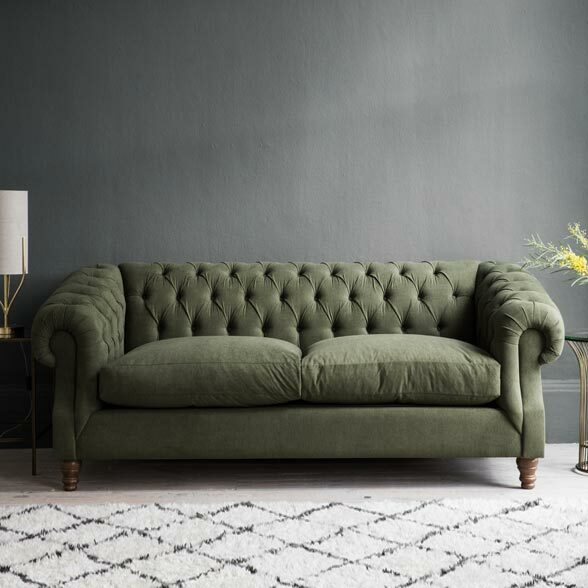 We feel like the cats who got the cream with our ground breaking collection of 'are they really sofa beds?' luxury, British-made sofa beds. They're too stylish to be banished to the spare bedroom and so comfy your guests may never want to leave. Home is where the heart is, but the memories are intrinsically linked to the smells that titillate ourolfactory senses. 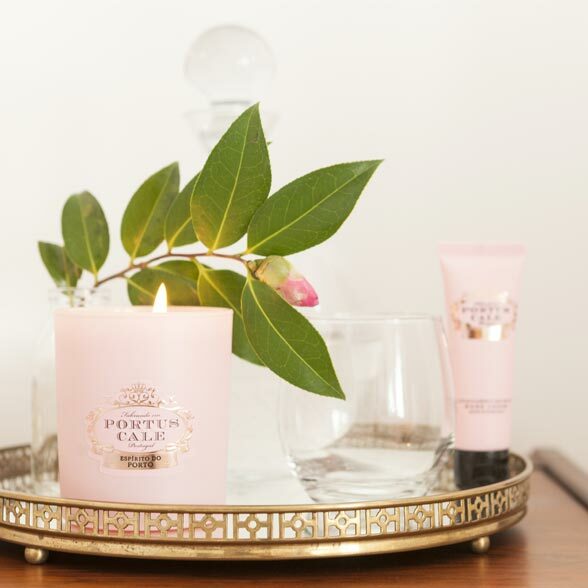 The fragrances that fill our homes help create a mood and can have a huge impact on the way we feel about a space along with our overall feeling when at home. So, as we pack away the warming cinnamon and cloves,synonymous with the festive season, we look at how we can encapsulate the magic of fragrance; pairing scent with style and scheme for the ultimate finishing touch.